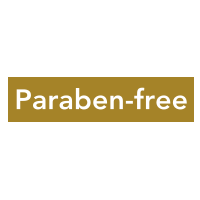 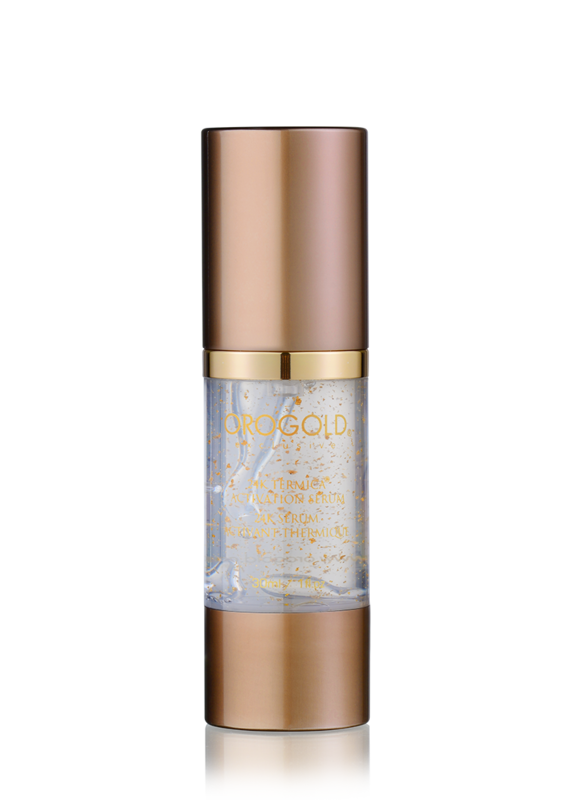 Defy age with this invigorating blend featuring gold, diamond powder and essential oils. 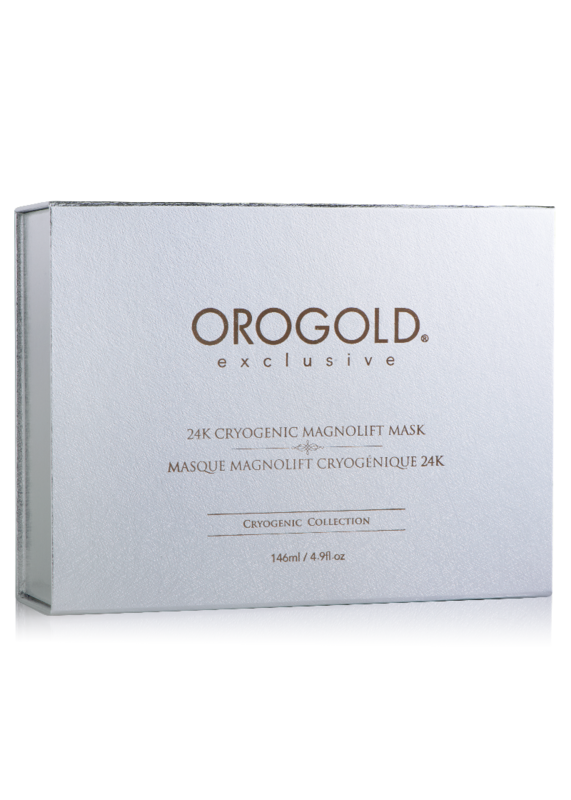 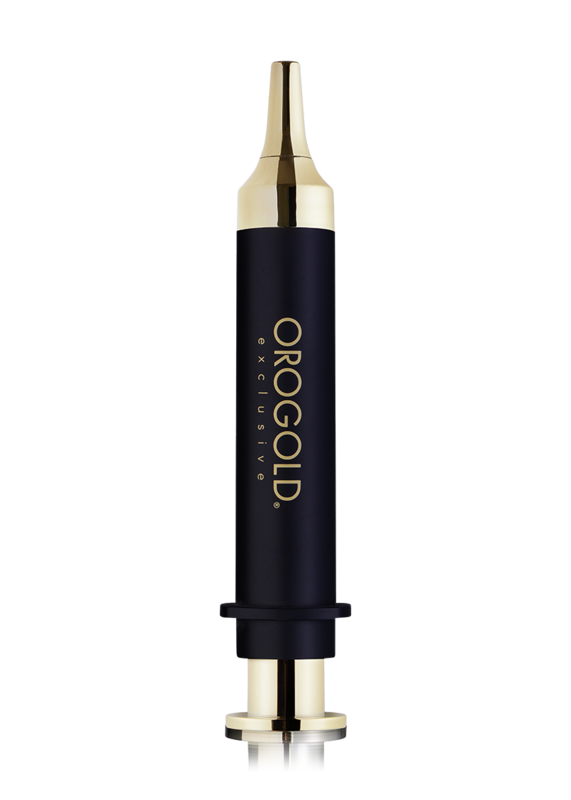 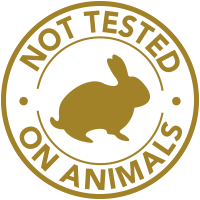 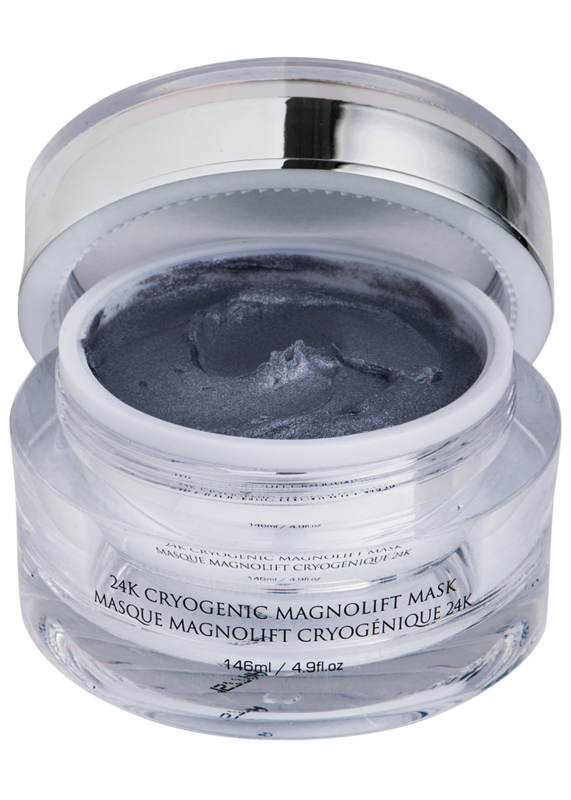 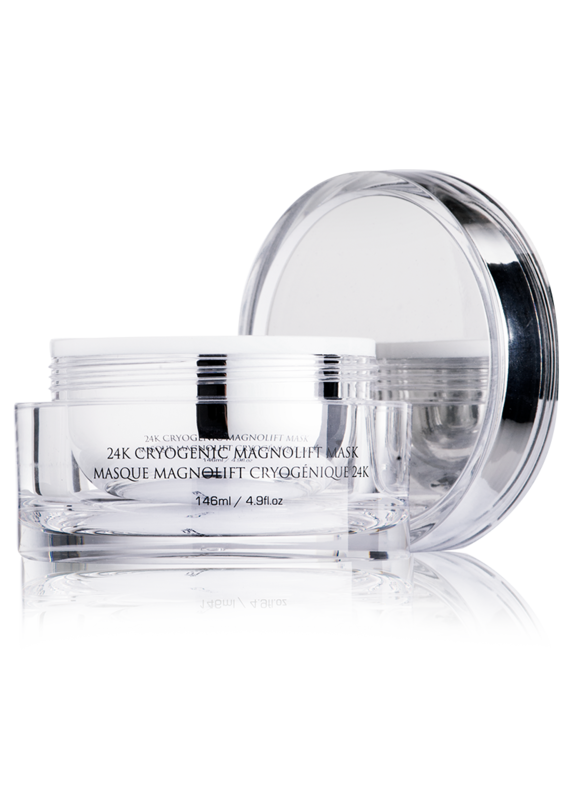 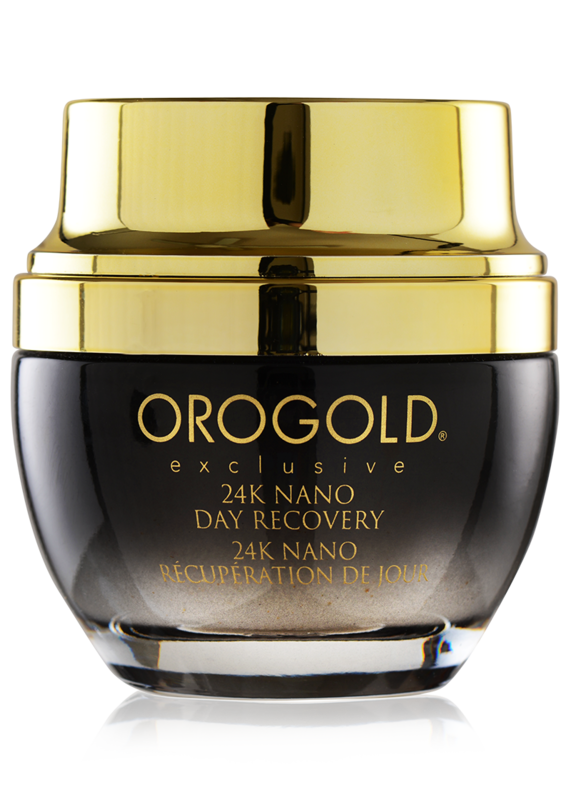 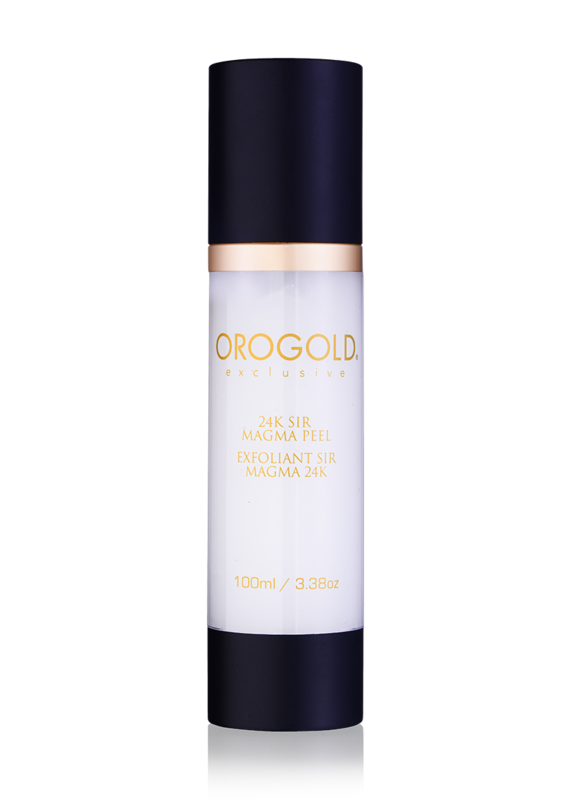 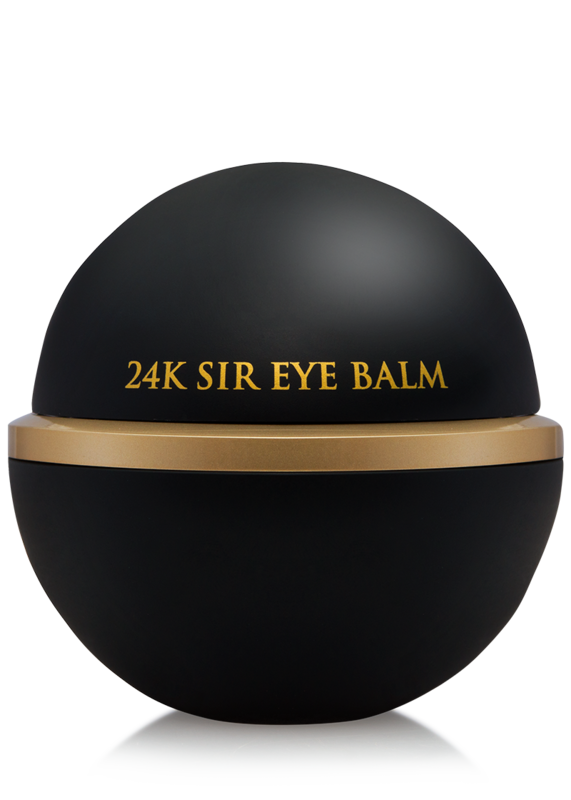 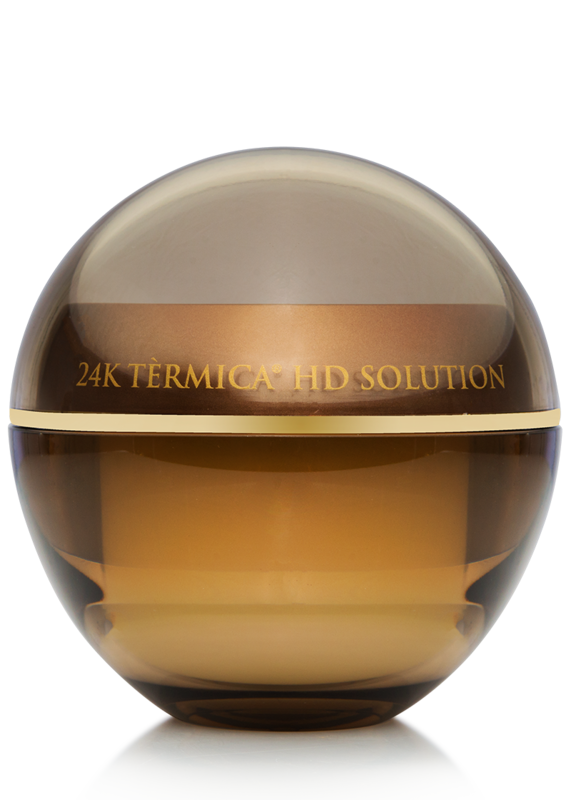 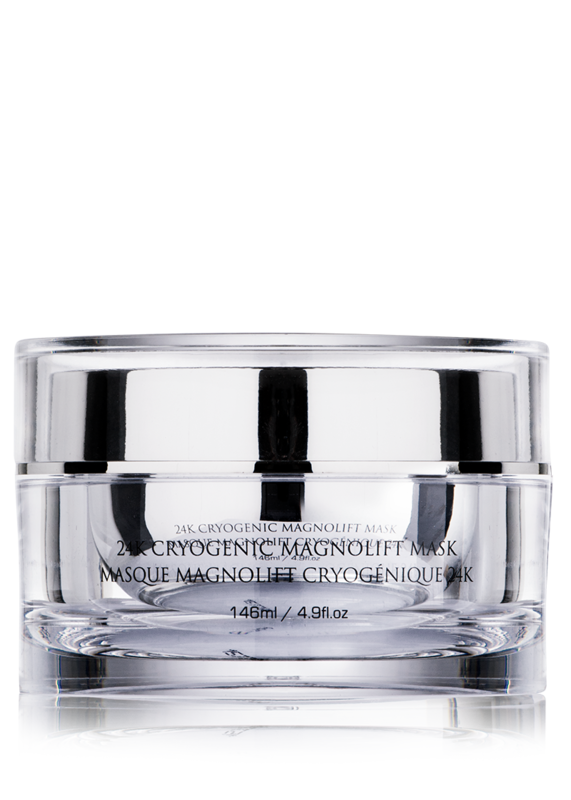 Formulated to rejuvenate the appearance of tired, ageing skin, the powerful 24K Cryogenic MagnoLift Mask helps remove impurities while delivering a powerhouse of anti-ageing ingredients to reveal healthier, younger-looking skin. 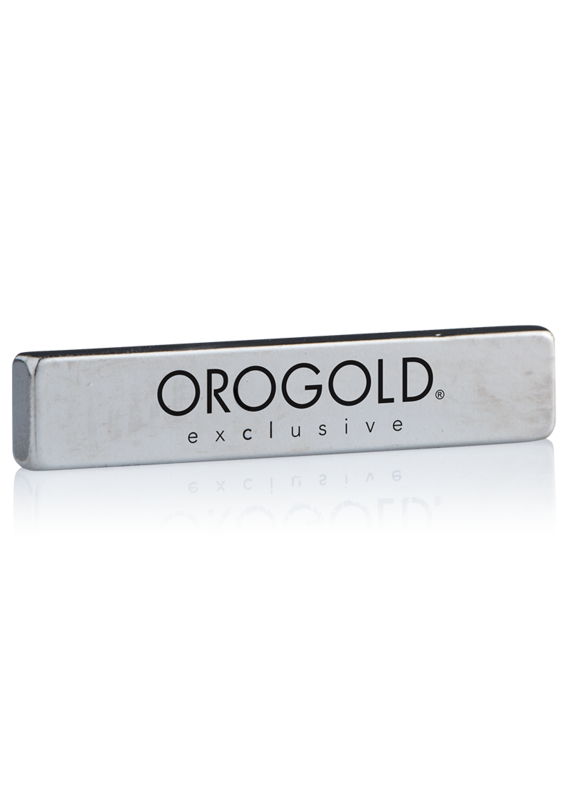 The pull from the magnet can help to boost blood circulation, leaving your skin looking firmer, tauter and brighter.